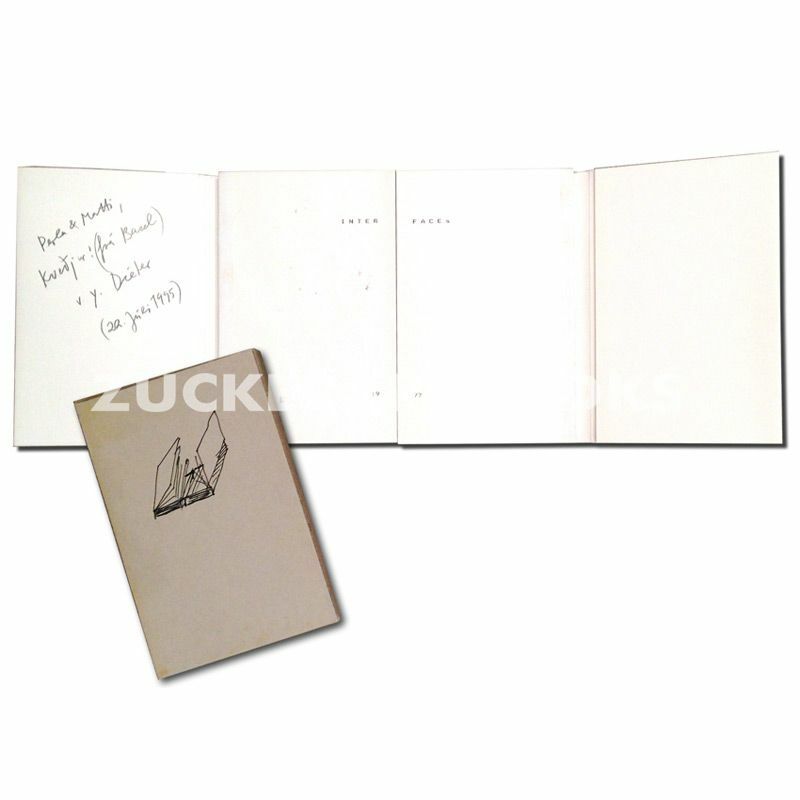 This artist book is a butterfly bound book with images of pieces by Richard Hamilton and Dieter made for the exhibition in Cadaques Spain. This is one of 500 copies with inscription dated 1995 plus a drawing of the book on the box. NOT IN ROTH.. . [ 3400-BK].